LONG BEACH, CA: May 20, 2013- A wide shot of the central buildings and parking lots of the Veteran's Affairs Medical Center complex circa 2013 in Long Beach. 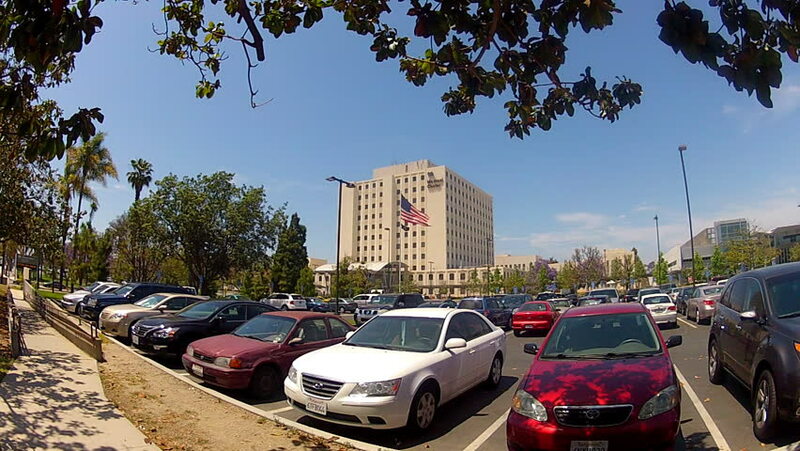 hd00:12LONG BEACH, CA: May 20, 2013- A wide shot of the eastern buildings and parking lots of the Veteran's Affairs Medical Center complex circa 2013 in Long Beach. hd00:08Emergency Room doors close - red letters of emergency appear on screen. This clip can also be played in reverse to make the doors open. 4k00:114K 30p Day to night transition timelapse view of the face of a big city hospital.Room lights blinking and patient activity from the outside. 4k00:16Generic medical center or hospital exterior. Can be used as establishing shot. hd00:15Hospital building blue sky timelapse.